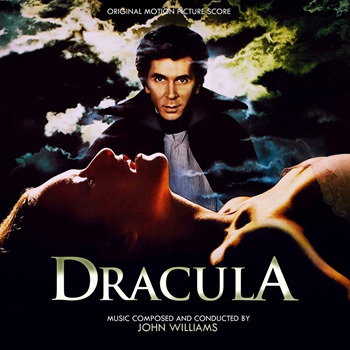 Posted on October 27, 2012, in Alternative Covers, John Williams and tagged Donald Pleasence, Dracula Soundtrack 1979, Frank Langella, John Badham, Laurence Olivier. Bookmark the permalink. 1 Comment.